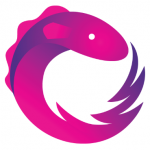 Sequencing Subscriptions with RxJS | Boyle Software, Inc. 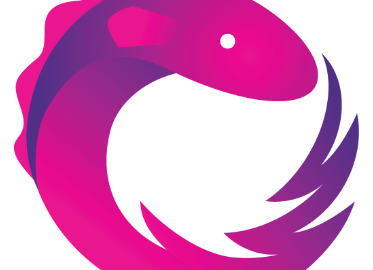 Normally, in a web-application that uses RxJS (e.g. a modern Angular application), asynchronous requests are represented with instances of Observable. It’s a “single use” Observable that emits a single value—the response—before it completes. Once the Observable is built, the actual request is sent only when the Observable is subscribed, and this is where we need to introduce the new logic: the client code should not care about whether there are any active requests. It should be able to simply create and service request Observable and subscribe to it. However, if an active request against the service exists, sending the request to the service should not execute immediately but be delayed until the other request completes. All of that should happen transparently to the client code. How can it be done? Now we can call the callService() from anywhere in any order and always be sure that all requests to the service are sent sequentially, the next one only starts once the previous one completes.